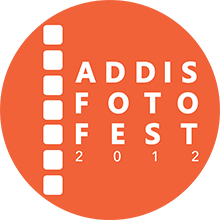 Born in 1982 in Addis Ababa, Naod is an award-winning fine arts photographer and filmmaker. 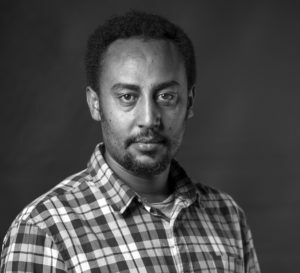 Naod obtained an MFA in Film Production from Addis Ababa University’s Alle School of Fine Arts and Design in 2016, and a BFA in Theatrical Arts from the Institute of Language Studies at Addis Ababa University in 2009. 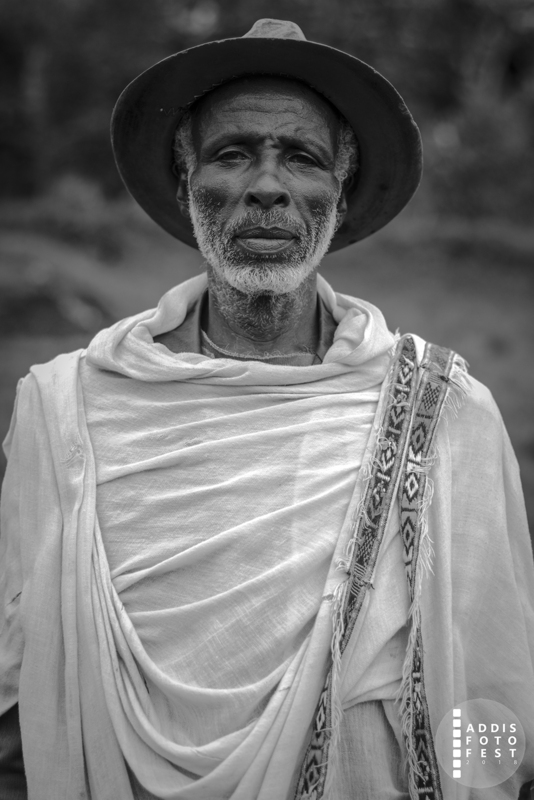 His upbringing in the middle of Merkato, Addis Ababa’s largest open-air market, influenced his interest in the arts. 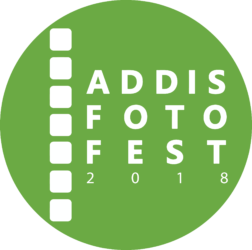 Naod’s works have been featured in several local and international exhibitions and hewas the winner of the 2010 “Excellence in Journalism” competition organized by the Foreign Correspondents Association of Ethiopia. 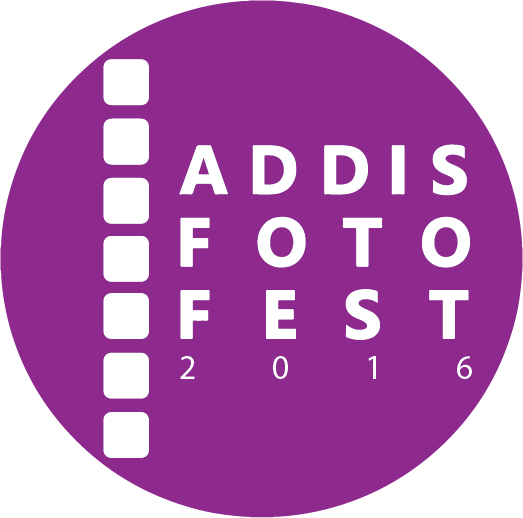 He also expresses himself creatively by co-writing scripts for Amharic-language feature films. 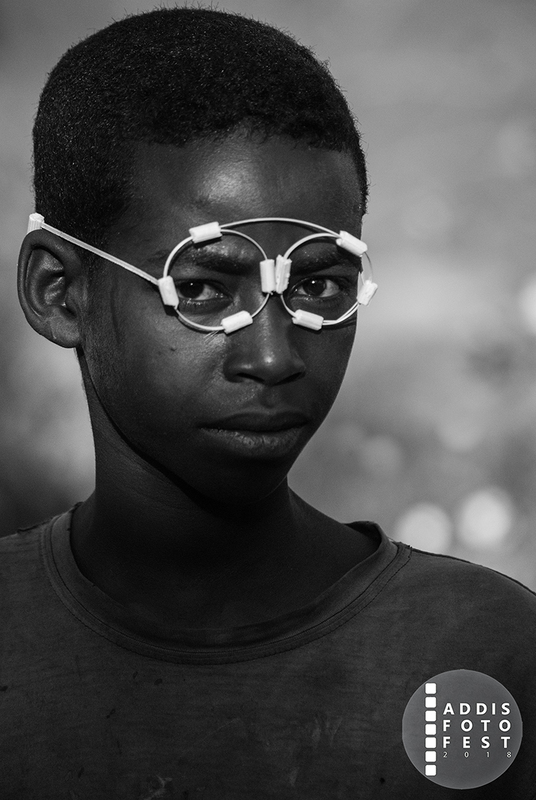 Naod’s collection attempts to eliminate the prejudice and bring forward what seems to be the ordinary. Inspired by Simon Njami’s 2009 collection “Ordinary Pain” a curation of pain under the human condition, Naod’s Ordinary Photograph Portraits focuses on stranger existence in the ordinary reality. He seeks to create a platform for himself and the spectator to play an imaginary game about the portraits by using our prejudiced knowledge of everyday life. Through the portraits, he offers the spectator the liberty of creating an artificial identity for the images. Made in different places and under different situations, the common denominator is that every image is negotiated between the photographed and the photographer; a consent implying the decision on the content, an agreement on which image represented the subject’s rights.